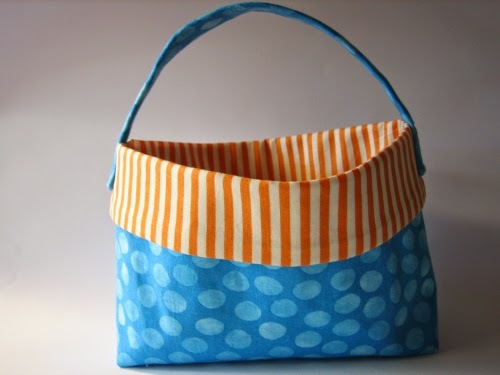 Last month I went to my first bag sewing class which I was pretty excited about. 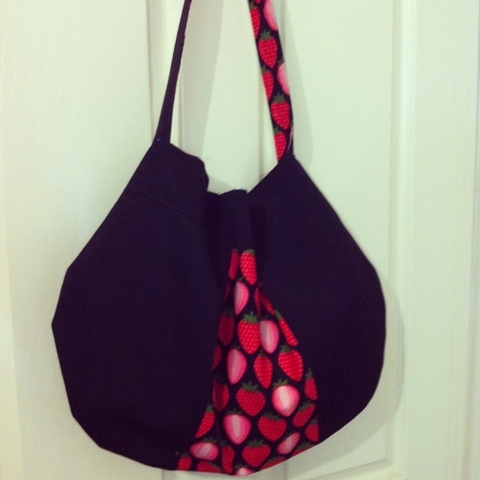 I’ve seen so many sew together bags on social media and really wanted to try one. After a few weeks of checking out this workshop I quickly snapped up the last spot. 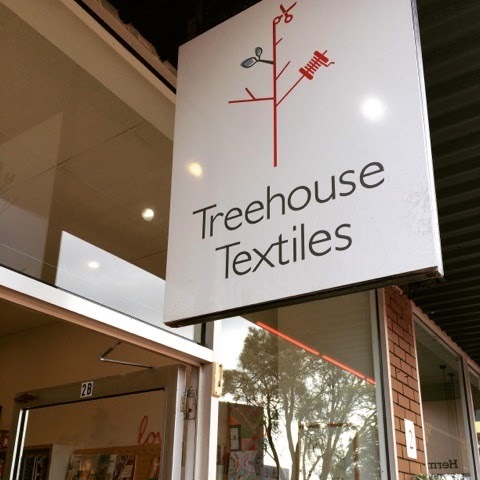 A month after booking I headed down to the Mornington Peninsula to a cute little fabric shop, Treehouse Textiles run by Emma. If you are ever down there, this is a must on the list and if you’re looking for fab workshops I highly recommend! This entry was posted in Amy, review on April 17, 2015 by Amy. 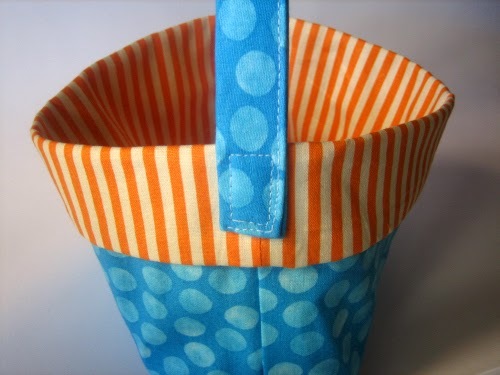 Yesterday I shared a fabric storage basket tutorial over at And Sew We Craft. 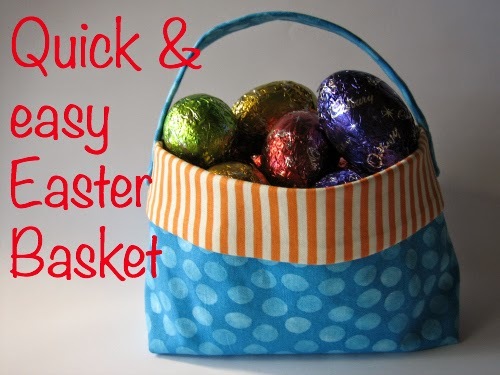 With Easter just around the corner, I thought I’d share a quick and easy way to make this into an Easter Basket ready for the Easter egg hunt. 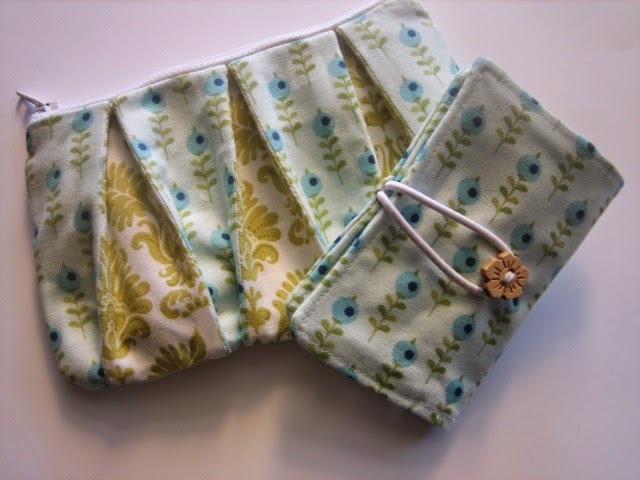 Cut 2 x 10×8″ from outer, lining fabric and interfacing with the bottom corners having 1.5″ squares cut out of them. 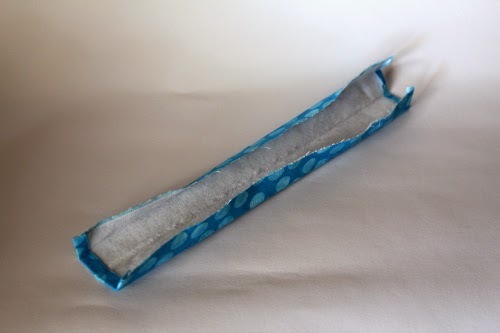 To make the handle cut a piece of fabric and interfacing 10×3″. 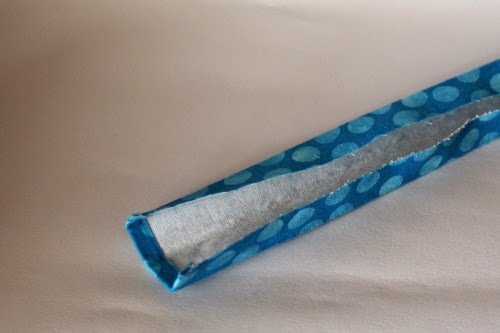 Fuse the interfacing to your fabric and fold the ends in 1/4″ at each end and press. Fold the handle piece in half lengthwise and press, then open out and fold both sides in to meet at the centre and press. Now fold in half and your handle is created. Top stitch around the edge of handle. To attach to the basket measure 1/2″ up from the fold and baste handle in place. As we are now sewing through a few layers of fabric you may need to hand crank the needle in some places to get through all the layers. Stitch a rectangle to secure the handle in place and remove your basting stitch. 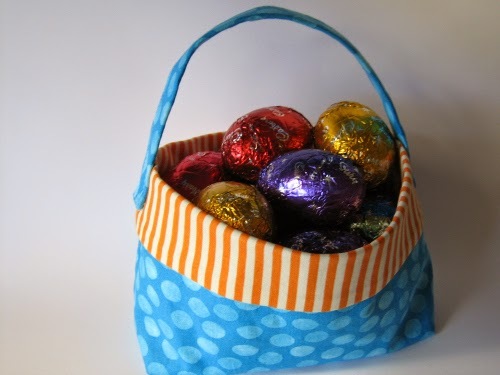 Your basket is now ready to go on that Easter egg hunt (yes I did go and buy Easter eggs just to take some photos). This entry was posted in Amy, tutorial on March 15, 2015 by Amy. 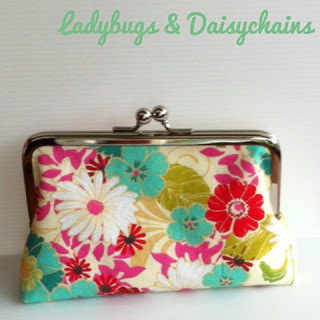 This entry was posted in Amy, tutorial on May 9, 2014 by Amy. 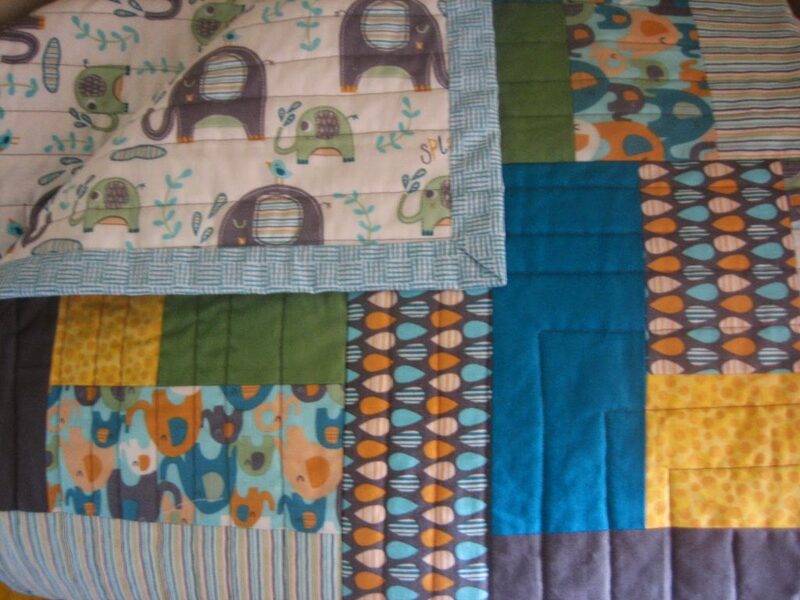 One day many, many months ago (over a year as it turns out) I decided to make a quilt for Oscar and I have finally finished it. How hard could it be?! My friend had made one for her son and I loved the pattern so I thought I’d give it a go. This is the pattern I used by Kate at One Flew Over. I found some gorgeous elephant fabric at spotlight and picked out the elephant splash for the backing (you can see this in the photo further down). Well it wasn’t too difficult, it just took a while to finish it. This was my first attempt at log cabins and my blocks did not come together perfectly. Lucky for me they were then cut into quarters and pieced back together and the seams didn’t always match up so it didn’t matter that they were a bit uneven. I was able to square them off a bit in this step. In Kate’s pattern she top stitches in straight lines from side to side. 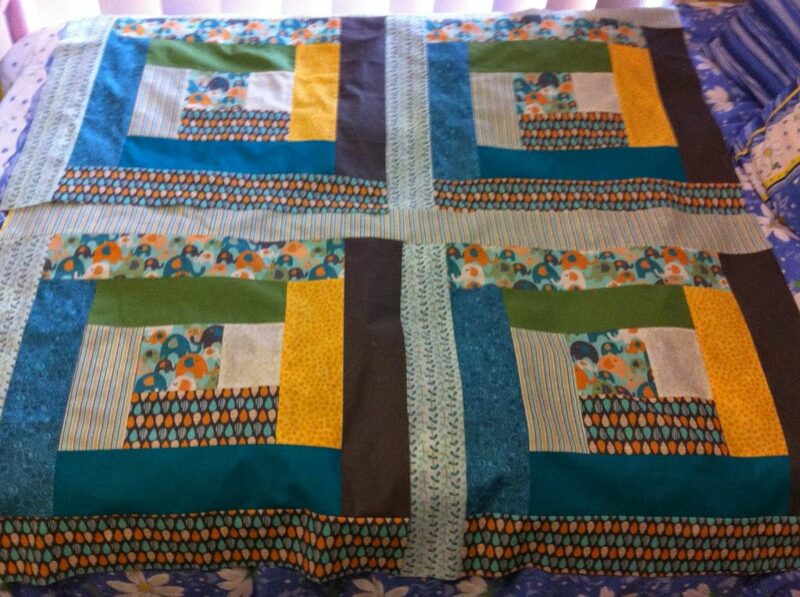 I decided to make a square block in the middle then straight lines through the outer blocks. The finished quilt is a 42″ square and I am so happy with how it turned out. 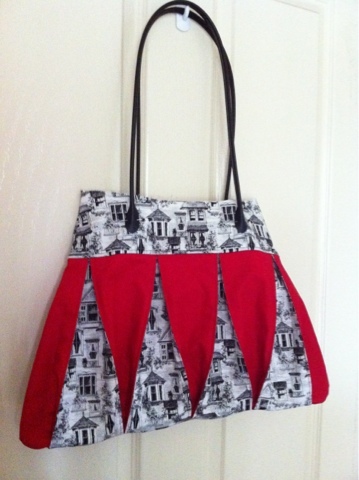 Now that I’ve finally finished Oscar’s quilt, I’m excited to get back to working on more purses and bags. 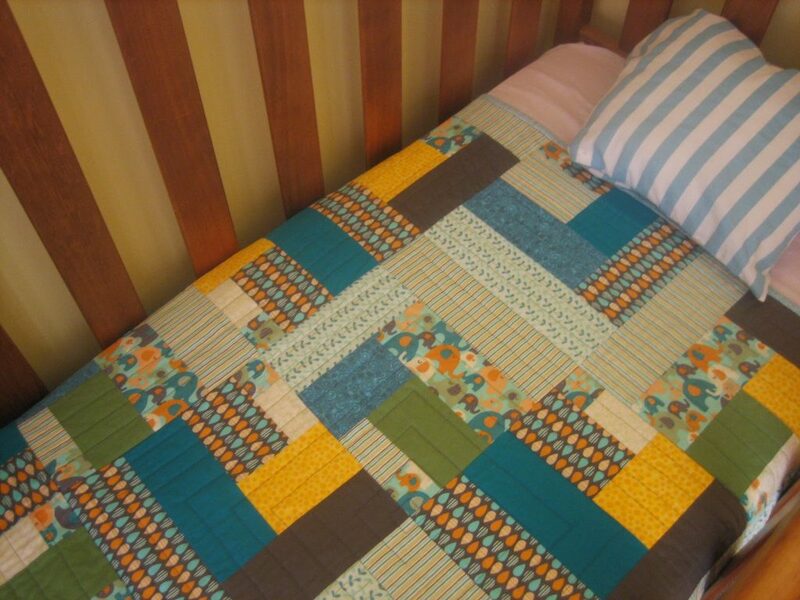 This entry was posted in Amy, quilting on April 6, 2014 by Amy. I’ve been working on a few customs and our Spring/Summer release over the past few weeks. Here’s a look at the work in progress. I also was lucky enough to get into one of Nicole Mallalieu’s classes at the last minute. It was the zippers for bags class and it was soooo good. 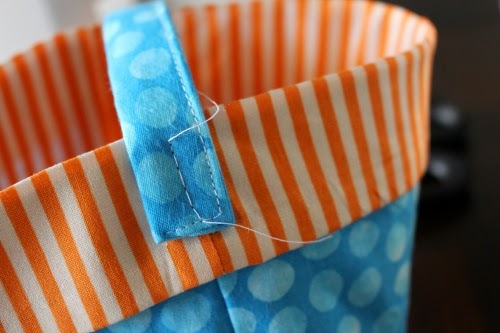 Nikki has so many tips that she passes on and she really did make zips easy! I’m also working on a pretty bag for a bag swap. Will show you when its got a bit more structure. 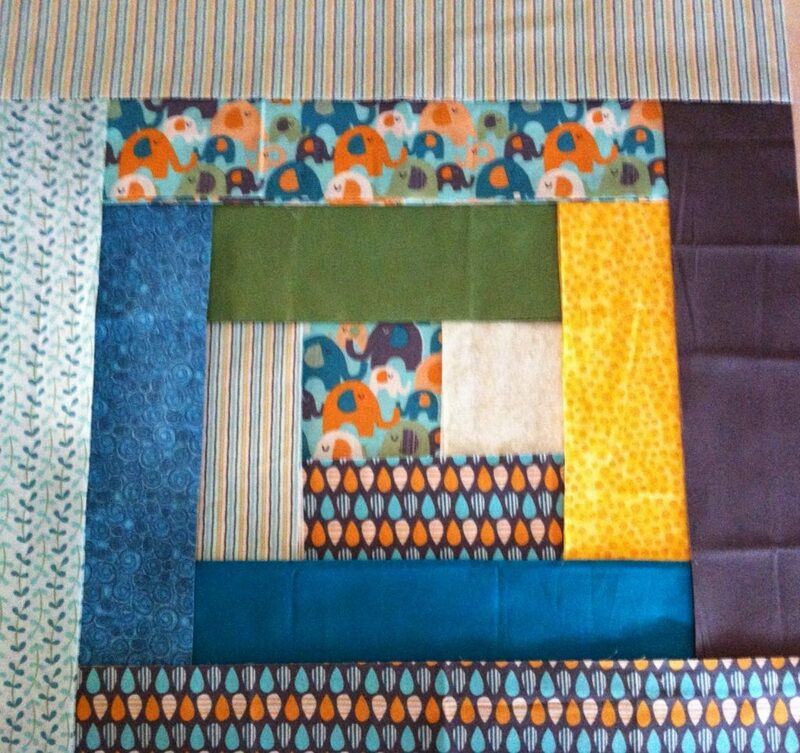 This entry was posted in Amy, wip on August 21, 2013 by Amy.